Make the most out of your holiday! With our Stay Longer & Save offer, you’ll get to enjoy the Costa Rica Motel and beautiful South West Rocks that little bit more. 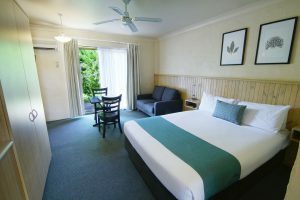 Book a minimum 3 nights and receive $10 off per night on all our Standard and Deluxe rooms. This special makes taking a longer holiday an easy choice! Terms and conditions apply. Stay Longer, Save More offer is only available when booking direct. First night deposit required at time of booking. $10 discount already applied to rates when booking online. 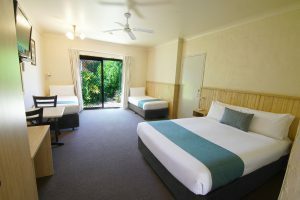 Extra person is $20 per night per person. Special not available during school, public holidays and special events or in conjunction with any other offer. 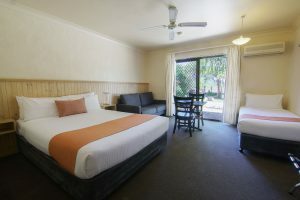 Looking for accommodation in South West Rocks, NSW? Save on room rates and get exclusive benefits when you book directly with us. Take advantage of our best rate guaranteed and book direct with Costa Rica Motel today.